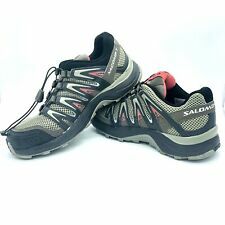 Salomon XA PRO 3D Trail Running Shoe men's size 10.5 M? 3.0 out of 5 stars. (1) - Salomon XA PRO 3D Trail Running Shoe men's size 10.5 M? SALOMON Eskape GTX Gore Tex Hiking Trail Running Shoes US Mens 8.